Sysselmannen is not only the Norwegian name for the Governor of Svalbard but also for all his helpers. 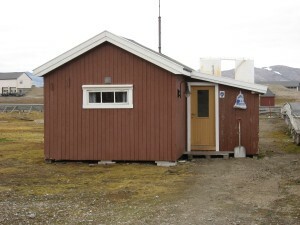 In this hut there are every year to field inspectors staying during the summer. One of them is a policeman, the other has a conservation/biology background.